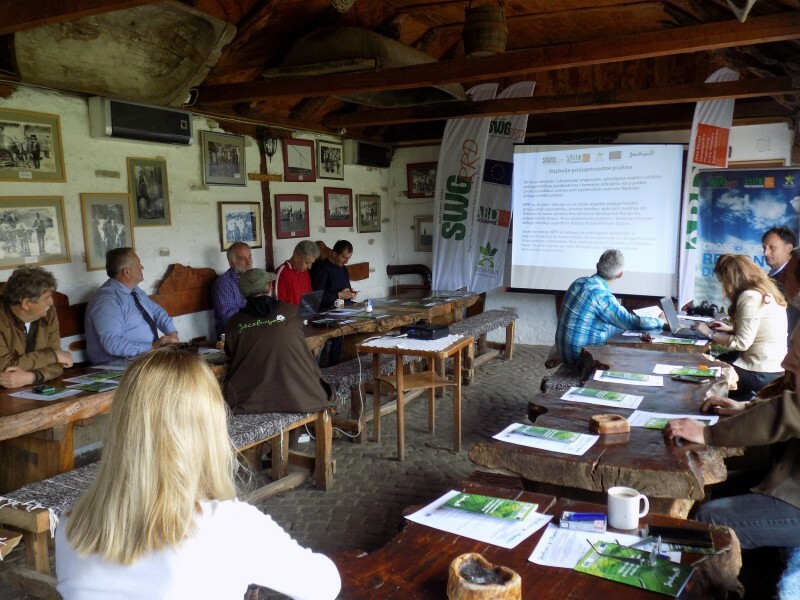 First International Meeting: Good agricultural practices and improvement of agricultural riparian areas in the Drina – Sava region, organized by Pokret Gorana from Sremska Mitrovica, was held on 30th of March 2017. This meeting is supported by the SWG within the EU project “Support for regional cooperation and balanced territorial development in the Western Balkans in the process of European integration “. 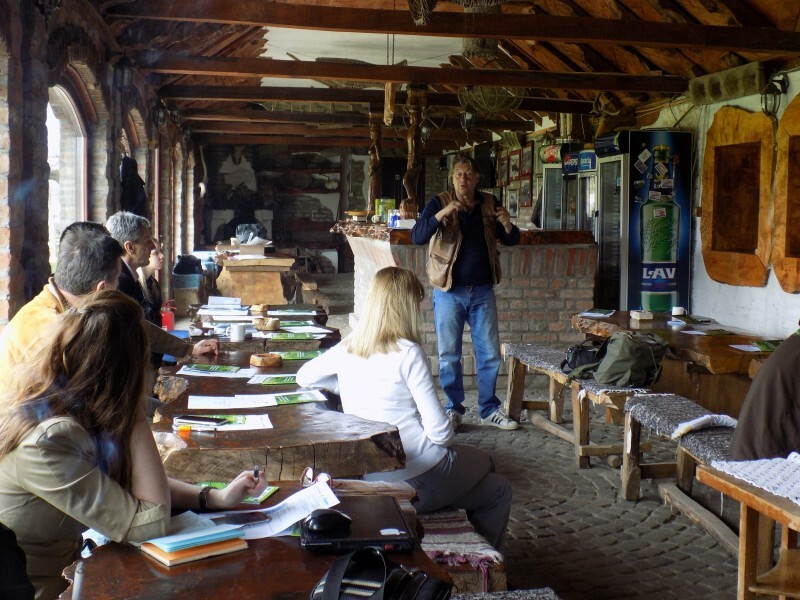 Meeting has been held in the Vizitor center, at the Special Nature Reservation of Zasavica, in order to arise a discussion about good agricultural practices in order to protect watercourse. The target group of this meeting were the stakeholders of the SWG cross-border Drina-Sava region. 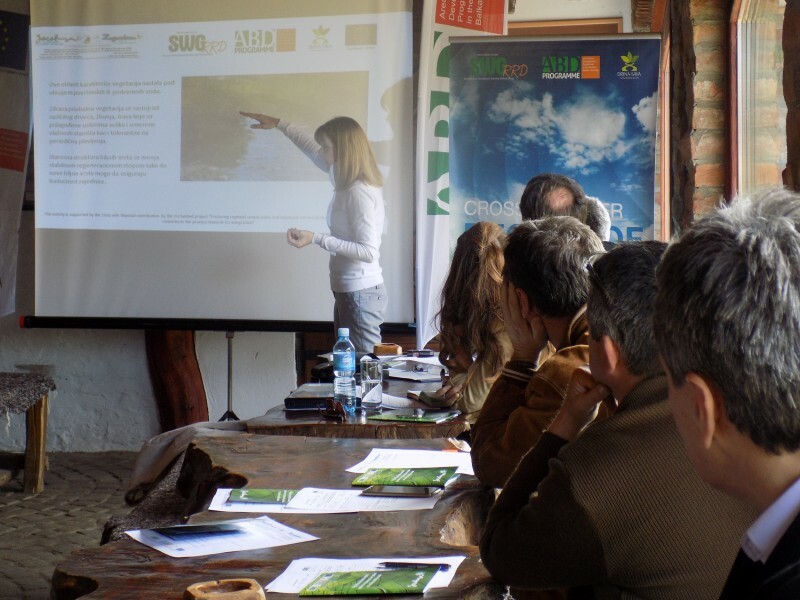 The experience of the best agricultural practices and its role, as well as the importance of agriculture riparian areas in the preservation of water resources, were presented to the target group. The possibilities for the preservation and improvement of the of agriculture riparian areas of surface watercourses have opened a discussion about the possibilities for joint projects and initiatives, potential sources of financing for education of citizens, and about a pilot action for recovery of riparian areas. 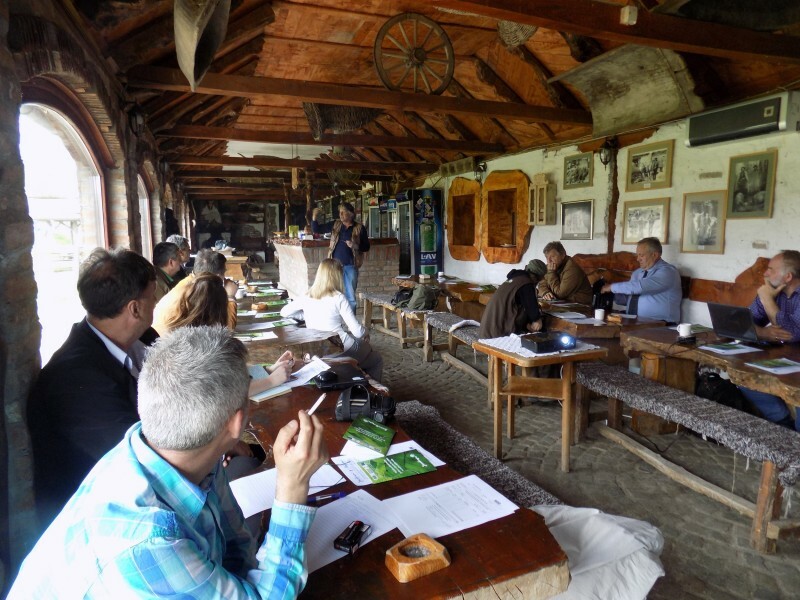 Counseling is the first step towards mutual cooperation of stakeholders and key stakeholders in the area of identification and assessment of coastal areas, and the about the impact of agricultural activities on its condition, bio and agro-diversity and the status of watercourses at the Drina River basin.